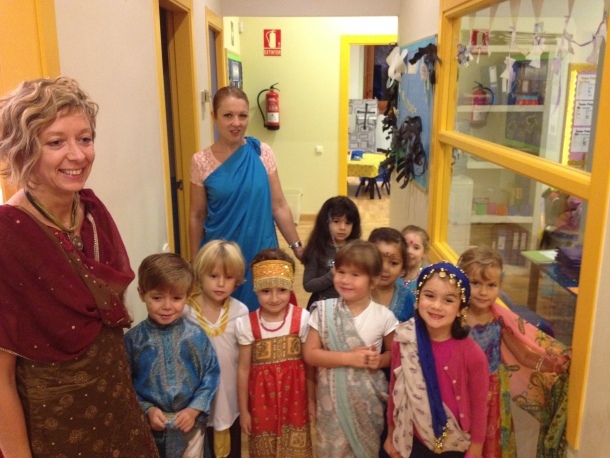 Festival of Lights Celebration at Marbella School | Marbella Marbella – Adelante! 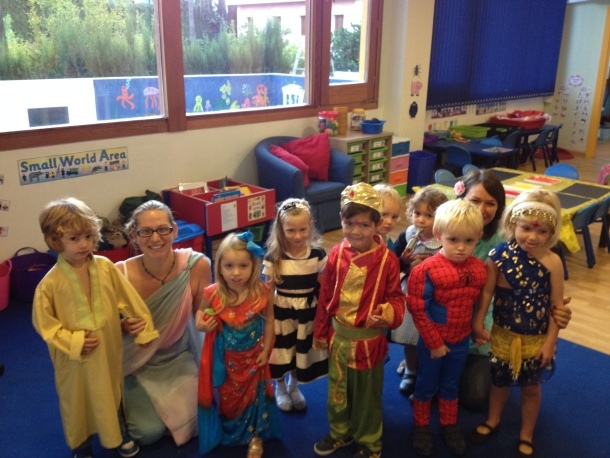 Youngsters at the British School of Marbella were busy celebrating the ancient Hindu festival of Diwali last week. 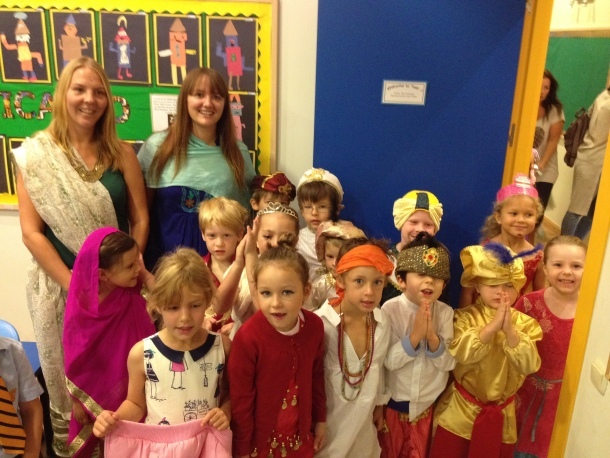 Both children and teachers dressed up in traditional costumes and spent the day learning all about the famous festival of lights – to teach them about different cultures and religions. Pre-nursery children dressed up for Diwali. For Hindus Diwali is one of the most important festivals of the year and is a favourite with children due to the lights, fireworks and sweets involved. At school the pupils made Diwali sweets, Rangoli patterns, enjoyed Bollywood dancing and learnt how to make Henna patterns, before tucking into traditional Hindu food.